Drs. Greg McPherson and Natalie van Doorn of the US Forest Service, Pacific Southwest Research Station are partnered with Dr. Alison Berry of UC Davis and her team to conduct a longitudinal study of resilience of urban tree species. 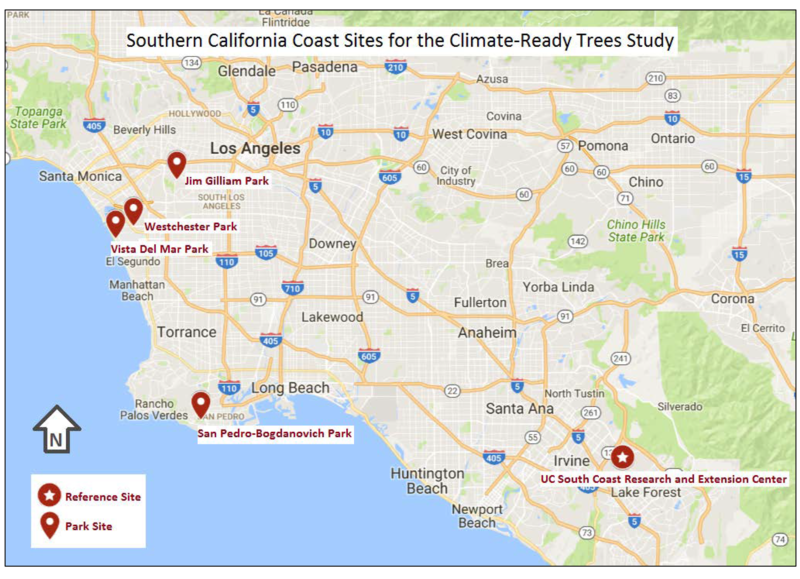 This Climate Ready Trees study uses selected species anticipated to be suited for southern California’s future climate conditions. This study will inform improved species selection. Partners such as the Los Angeles Beautification Team and Los Angeles Recreation and Parks Department are helping to make this long term work possible by aiding planting and maintenance of the trees. In 2016, the LA Urban Center developed a research partnership with Loyola Marymount University’s Center for Urban Resilience to support the Los Angeles Stewardship Mapping and Assessment Project (LA STEW-MAP). Led by LMU research scientist Dr. Michele Romolini, LA STEW-MAP is part of a national research program that seeks to answer the questions: Which environmental stewardship groups are working across urban landscapes? Where, why, how, and to what effect? STEW-MAP defines a “stewardship group” as a civic organization or group that works to conserve, manage, monitor, advocate for, and/or educate the public about their local environments. Through a web-based organizational survey, researchers gather information on the characteristics of stewardship groups, the locations of their stewardship activities, and how they collaborate and share information through networks. LA STEW-MAP results will offer an improved understanding of where and how environmental stewardship organizations are working in Los Angeles. One applied goal of the project is to use the data to produce resources including maps and reports that can be used by stewardship organizations. Combatting climate change requires a broad defense that includes reducing greenhouse gases while building an arsenal of green infrastructure. Disadvantaged, environmental justice communities are often the most vulnerable to the impacts of climate change. Building up environmental assets, like trees, will help these communities develop resilience in the face of a changing climate. Edith De Guzman (TreePeople), Jennifer Tabanico, (Action Research, Community-Based Social Marketing) and Lori Large (California State University, Fullerton) aim to identify tree stewardship best practices in environmental justice areas. The goal of the study is to analyze factors that inhibit disadvantaged, environmental justice communities from building, maintaining, or advancing their urban forests through community based social marketing strategies. The long-term viability of Los Angeles’ urban forests are at considerable risk due to the drought and irrigation policy decisions made in response water shortages. Drs. Andrew Marx and Brian Hilton of Claremont Graduate University with John Tagenberg of the Council for Watershed Heath are analyzing historical drought data to track, analyze, predict, and possibly influence the watering and irrigation policies toward urban forestry. Using historical imagery from U.S. Geological Survey developed specifically for climate change analysis, the researchers plan to create interactive “Story Maps” in ArcGIS to document the effect of drought on the 10 urban forests throughout a 30 year period. The Los Angeles Center for Urban Natural Resources Sustainability Fellowship provides research and science-delivery opportunities for graduate students from a diversity of academic disciplines. Selected Fellows conduct projects that contribute to the core mission and vision. Fellows receive a stipend of $5,000 and are required to develop a poster and present their research findings at the close of the fellowship period. Dion Kucera, who is pursuing a Ph. 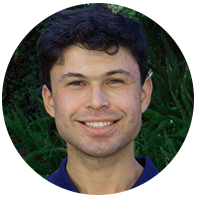 D in plant biology from University of California, Riverside, is focusing his research on the stability of the vegetative aspect of the urban ecosystems. His research, quantifies the resistance and resilience of vegetative cover in an urban setting and will help to improve understanding of the critical functions of urban ecosystems and their vulnerability to threats. 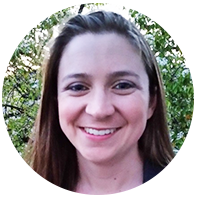 Colleen Fisher is a Regenerative Studies student at Cal Poly Pomona, researching natural, non-technological, air filtration systems to improve an air quality issue. She is studying five different species of trees along roadways in an inland valley community of Los Angeles County to determine which leaf characteristics of the trees allow it to capture the most particulate pollution and help improve air quality. Her goal is to help policy makers, citizens, and city planners understand the benefit of urban forests for highly polluted and populated areas to work for the health of citizens. 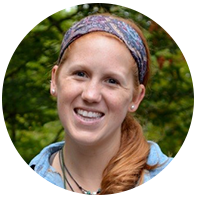 Jamie Burkhard, a graduate student in Environmental Science from Loyola Marymount University, is evaluating biofiltration efficiency and water retention in rain gardens. She hopes to be able to understand and track this natural process as it improves and replenishes groundwater supplies in areas that have variable rainfall amounts and intensities. 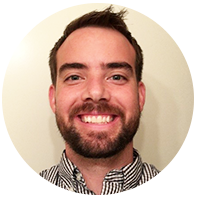 Jonathan Lightfoot, a graduate student in Urban and Regional Planning at UC Irvine, is researching the feasibility of a rating system to promote sustainable green infrastructure by cities, counties, and other agencies. He intends to build on current tools that planners use for non-natural infrastructure planning in order to allow future planners to consider sustainable alternatives and additions to their urban developments. As a graduate student in the Chemical and Environmental Engineering Ph. 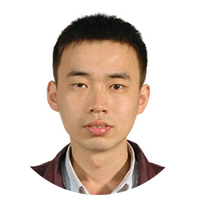 D. program at UC Riverside, Gongde Chen researched ways to remove toxic chemicals from contaminated water sources in a cost-effective, safe, and highly efficient way. He specifically focused on reductive treatment of toxic oxyanions, like hexavalent chromium, by nanomaterial-based photocatalysts and the study of their redox kinetics and electron-transfer mechanism via advanced electrochemical tools (i.e., rotating-ring disk electrode). His work will help public water facilities overcome the challenge of removing heavy-metals from contaminated water, providing safer water for the communities they serve.